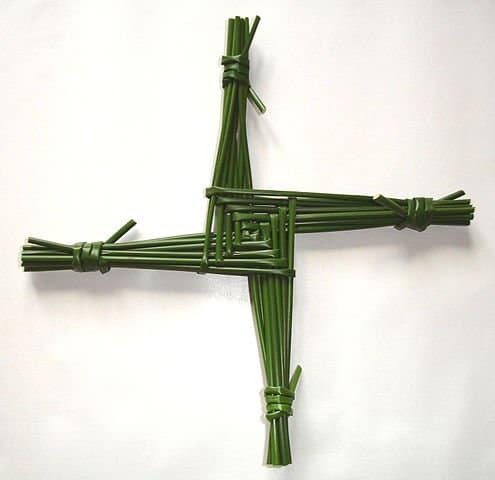 I pondered what hay and straw had to do with a few jigs and reels. 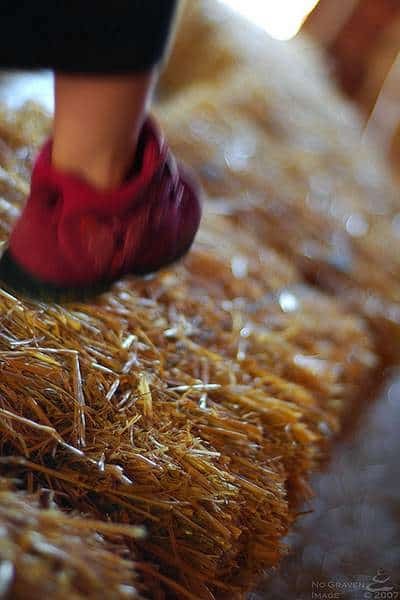 Granny’s hypothesis proposed hay was tied to one foot, and straw to the other foot so that country folk could tell their right from left, as they learned to step dance. I never knew whether to believe Granny – she could tell a tall tale with the very best of storytellers, but to my pleasant surprise I discovered she really did know what she was talking about when it came to “hayfoot, strawfoot” dance steps. 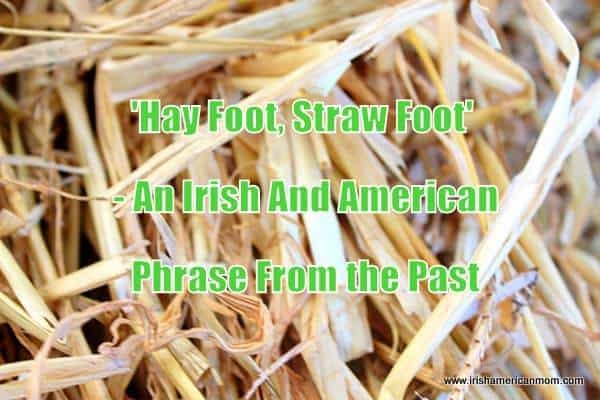 RTE (the Irish broadcasting company) recorded a radio documentary called Hayfoot, Strawfoot, Dancing Masters. 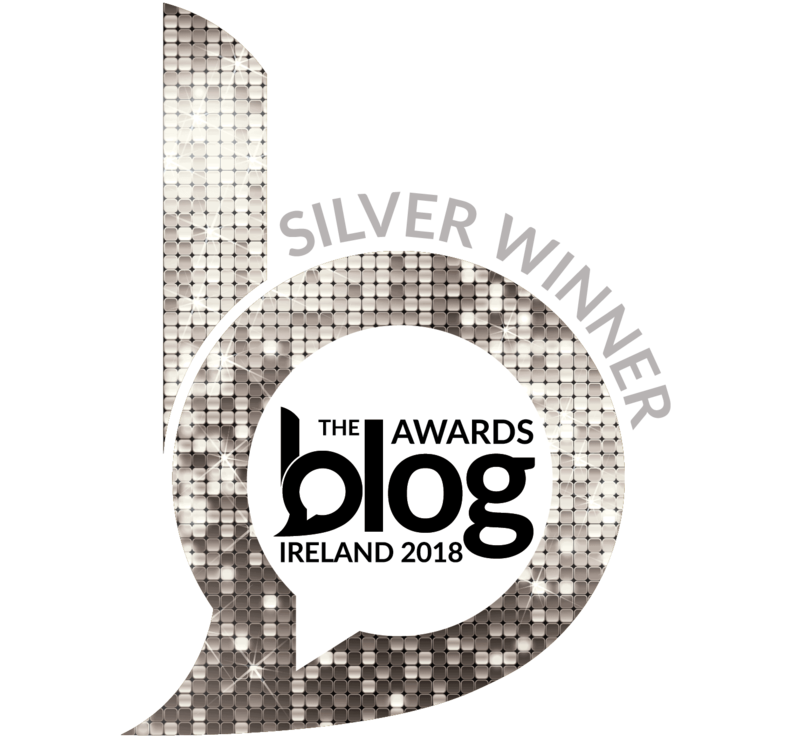 This wonderful presentation about the history of Irish dancing can still be listened to on their website. 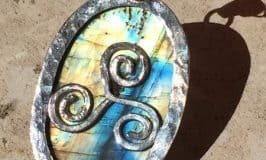 In eighteenth century Ireland wandering dance masters traveled from village to village, spreading their love of step dancing wherever they roamed. 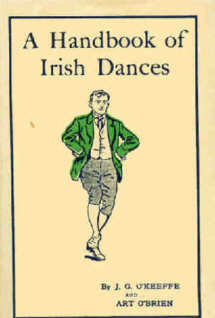 Teaching intricate Irish dance steps is no easy feat when your pupils can’t tell their right foot from their left foot. To urban dwellers of today who cannot tell straw from hay, this may seem a very unusual way of teaching right from left. Anyone with a little farming background will understand the distinctive difference between both. No farmer’s son nor daughter would ever mistake a bale of hay for a bale of straw. 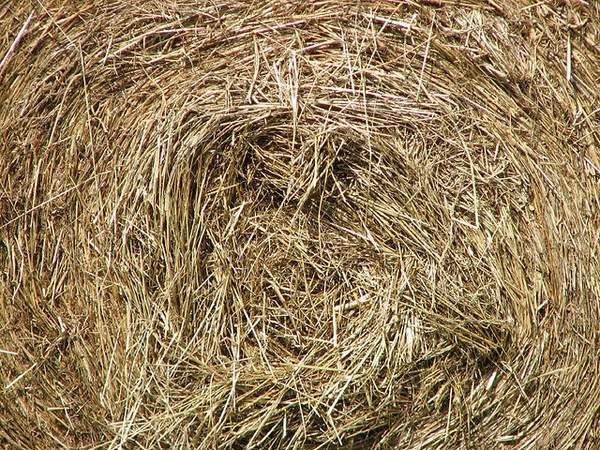 Hay is made by cutting and drying grass. Straw on the other hand (or foot) is the dried stalks of cereal plants like wheat. 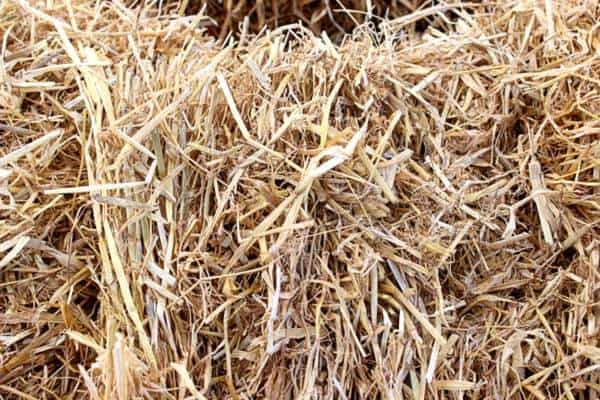 It is usually used for animal bedding and thatching. Straw can be used as fodder, but hay would be any cow’s preference for feed. The thicker and hollower strands of a straw bale. I’m sure you never thought you’d be learning the differences between hay and straw when you stopped by my little corner of the world wide web today. As I researched this post I learned this term is not used in Ireland alone …. The term “strawfoot” was even used to describe a green recruit. Here’s a little rhythmic chant used by soldiers at that time. “March! March! March old soldier march! You can read more about the Civil War usage of this term on the American Heritage website, a wonderful resource for American history. In 1919 Paramount Pictures released a silent movie called Hay Foot, Straw Foot. The survival status of this comedy is unknown, which means it may well be a lost film. The use of this phrase as a movie title suggests to me the term was easily recognized and accepted by the American public in the early 20th century. In 1967 the Viking Press published a children’s book called Hay-foot, Straw-foot by Erick Berry, recounting the story of the French and Indian War, through the eyes of a young boy eager to be a recruit in General Abercrombie’s (1706 – 1781) army. This British general suffered disastrous losses in the Battle of Carillon in 1758. And so I believe this little phrase may have origins both in Ireland and in America. My quick research gave me cause to wonder if Irish immigrants to the United States brought the phrase with them. 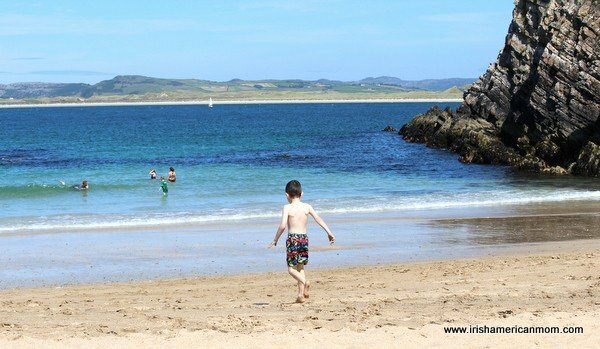 However, the use of the phrase in America can be traced back to the 18th century, so perhaps it is a term that started in America and was brought to Ireland by returning immigrants. But very few immigrants returned to Ireland in the 18th century. 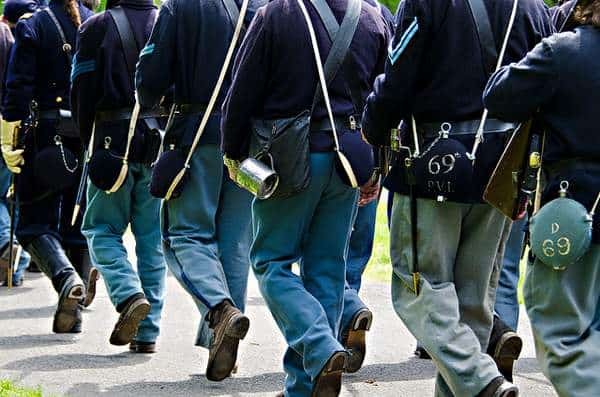 Or was it a term used primarily during the American Civil War, but writers and historians assumed it was also used earlier when training soldiers to fight in the American Indian wars? I do not have the answers to these questions. 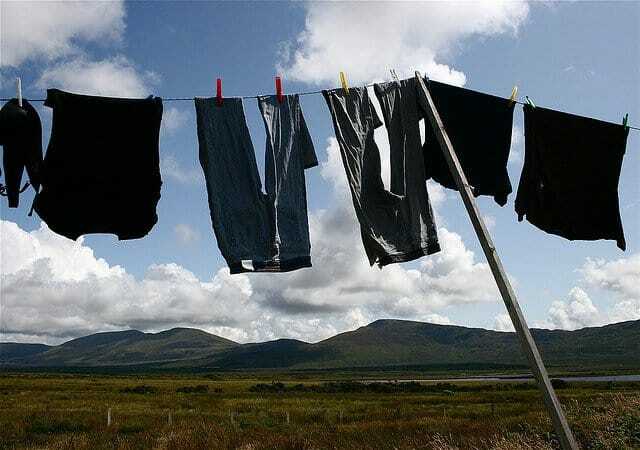 It’s amazing how one little phrase I learned in Ireland, when briefly researched, opened up a whole new world of shared Irish and American experiences. I hope you enjoyed my exploration of this Irish and American phrase and hope my ramblings today gave you some food for thought.